Fireside is also in the business of helping fuel your morning! That is right, we offer coffee machines by Miele that can be placed on your counter or built in! You can now get perfect results and intense coffee flavor at home without even getting out of your robe and leaving your kitchen. If you choose a built-in model, this machine fits perfectly into a 18″ high recess in a tall cabinet. Combined vertically or horizontally with other Miele built-in appliances, it creates a uniform appearance. This built-in appliance is also available as a plumbed in version. 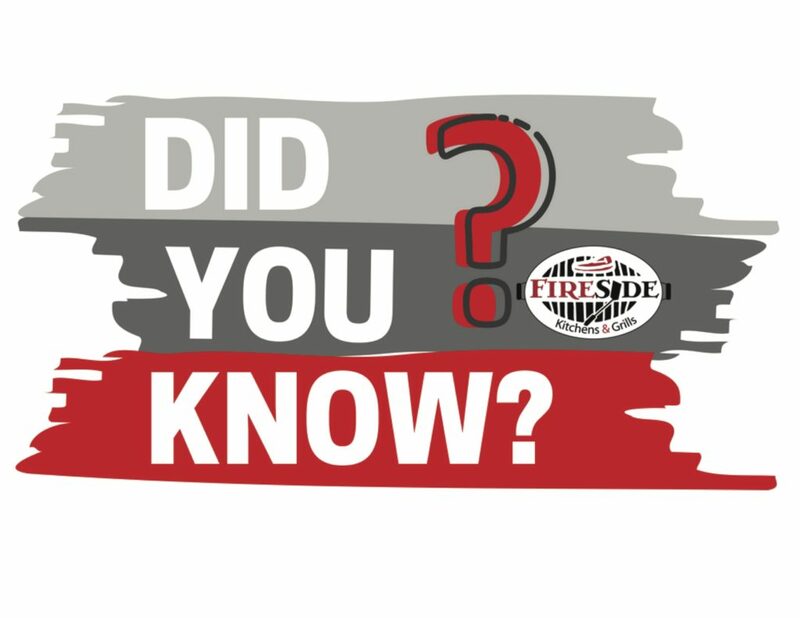 When plumbed into fresh water connection the coffee machine is always ready for use since it is plumbed into the main water supply. This eliminates manual filling of the water container. Another benefit: Your coffee is always prepared with fresh tap water. 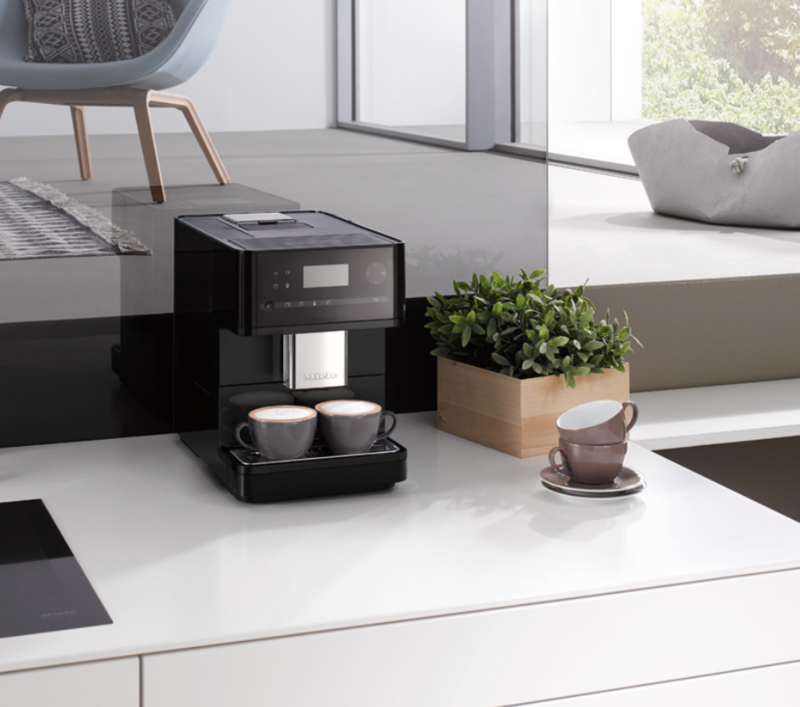 Or a free-standing version: The compact Miele free-standing appliances are at home anywhere in your kitchen – or even in the living room, conservatory, or wherever you want to enjoy aromatic fresh coffee at the touch of a button. 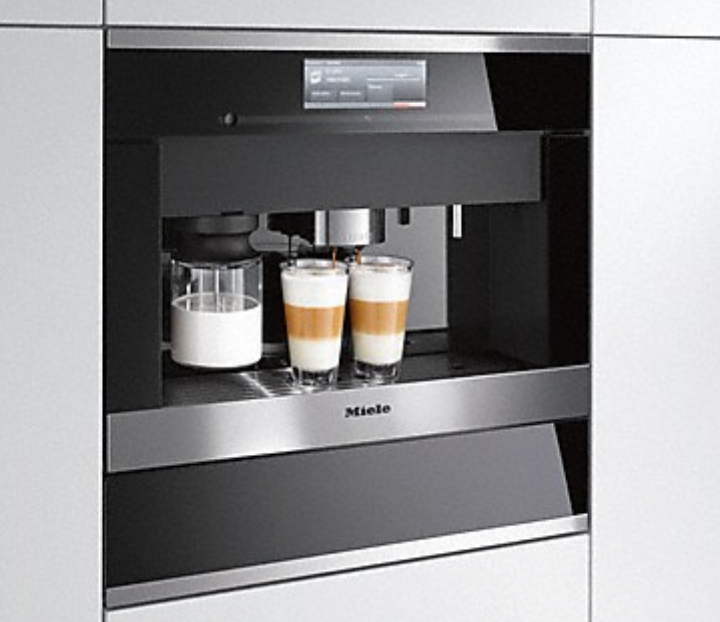 There is a Miele coffee system that is the right size for every kitchen. At Miele, you have a choice of different designs and sizes of machine. 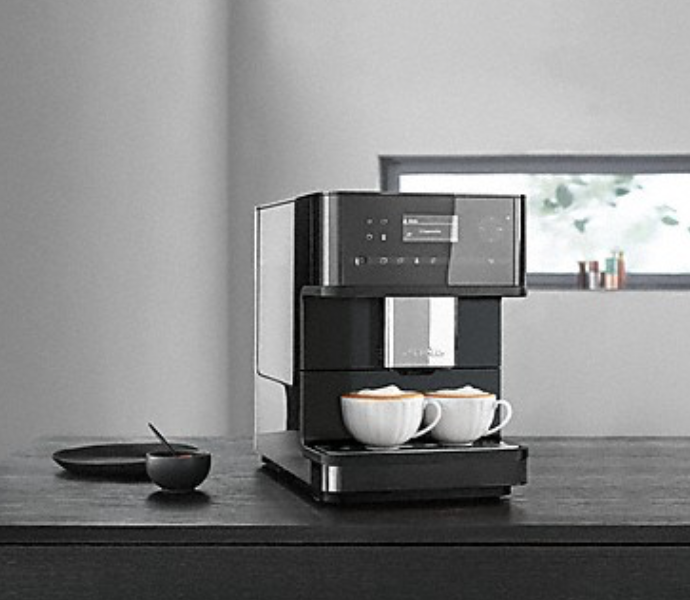 You are certain to find the perfect coffee machine for your home – all manufactured to Miele’s legendary quality standards. Come shop with us and find the perfect coffee machine for your home. This is a great gift for dad for Father’s Day! 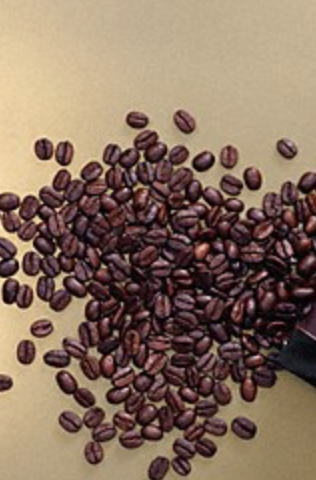 Imagine the smell of these fresh roasted beans brewing in your home! Did you know we have a working machine in our showroom? You are always welcome to enjoy a cup of hot joe on us! So come visit us today!